Sinichi Kato is a freelance writer and editor specializing in MEMS, semiconductor, display, and energy-related technologies. He also conducts various projects in research, event planning and consulting on a broader range of topics such as electronics, city planning, lifestyle, and culture. 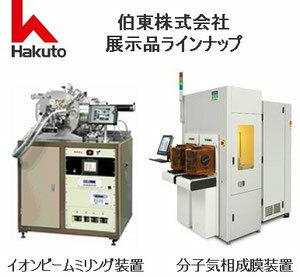 From 2008 to 2010, Mr. Kato worked as a staff writer and editor for the Nikkei Microdevices magazine and the Tech-On! online technical media at Nikkei Business Publications. Before joining Nikkei Business, he worked for Electronic Journal, Inc. as a staff writer and editor for Electronic Journal, a publication dedicated to electronics, since 2002. Mr. Kato graduated from Chuo University in Tokyo in 1999 with a BA degree in literature.